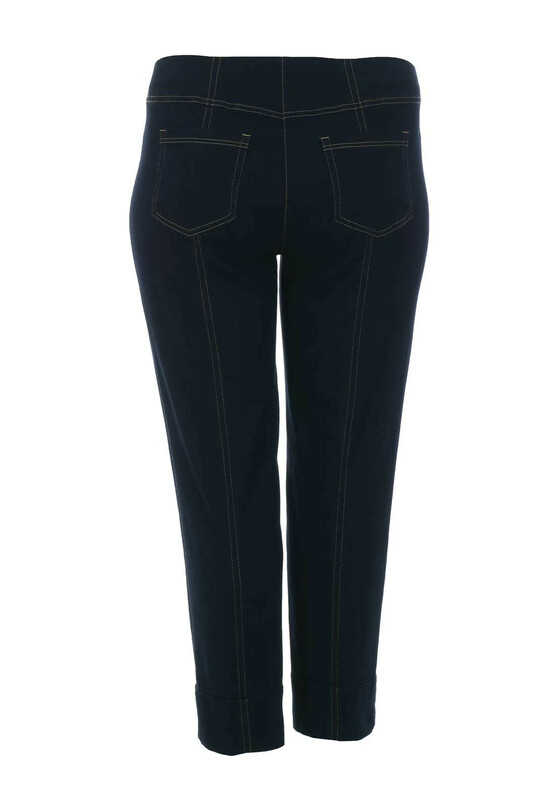 A must have for sunny days at home or on holidays, the flattering dark denim Bella 09 jeggings from Robell are sure to become a favourite. 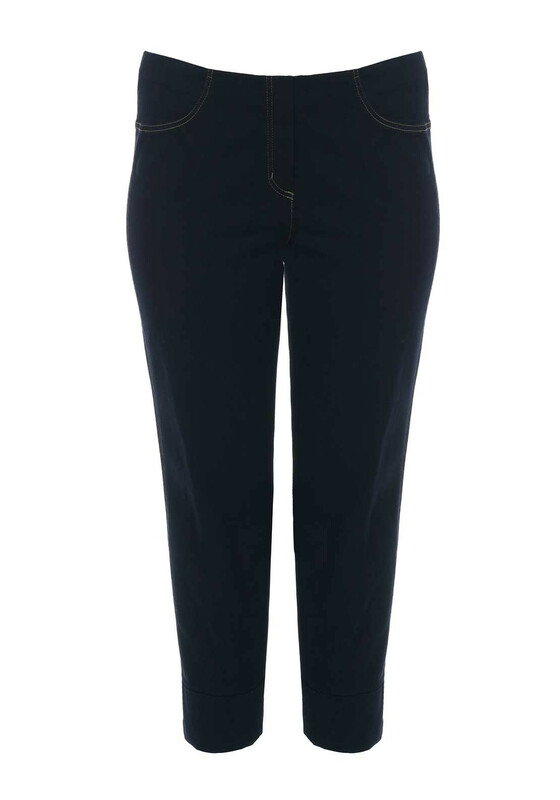 Styled with a slim fit and cropped legs which have turn up detailing at the cuffs. Made from super stretch cotton denim which will be soft and comfortable against the skin. An elasticated waistband with false zip front completes the look.